With 2018 coming to a close, it’s time to look to the future. 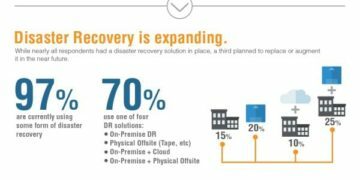 Professionals in the backup and disaster recovery space are reevaluating the trends and errors of this year in order to prepare for 2019. Through this process, buyers learn which solutions are worth focusing on. We had the opportunity to speak with Prem Ananthakrishnan, VP of Products at Druva, and got his backup and disaster recovery predictions for 2019. Druva provides data availability and governance for virtual machines and physical servers with a unique cloud-first approach by combining high performance, scalable backup, disaster recovery, and analytics. 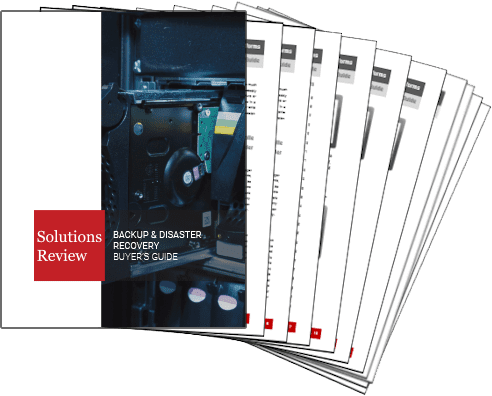 We feature Druva in our free Backup and Disaster Recovery Buyer’s Guide. As data becomes more valuable, businesses are trying to get the biggest bang for their buck. Having the ability to easily access data through data management allows organizations to operate more efficiently, and therefore keep up with their competition. This means that data management solutions will likely become a bigger priority in the coming year. With GDPR already in effect, and the California Consumer Privacy Act going into effect in 2020, compliance has become a bigger concern for businesses. The introduction of these regulations suggests that there will be an increased number of similar policies in the future, which will likely make day-to-day operations more complex. The role of data has changed, making it harder to exclusively depend on traditional, on-prem backup and disaster recovery practices. 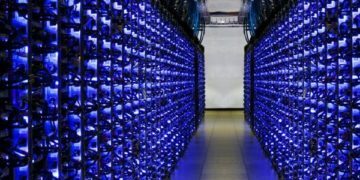 Because of this, the use of clouds with AI and machine learning capabilities will likely grow in popularity in order to better manage data. The technological landscape is changing. As data spreads and becomes more difficult to manage, it’s likely that organizations will turn away from on-prem solutions in favor of the cloud, due to the flexibility it provides.